Whatever types of vending machines you’re looking to include in your Cape Cod offices, Foley FoodService has them…and products to satisfy your employees. Our range of vending machines includes standard snack and beverage vending machines, as well as coffee vending, food vending and healthy vending machines. 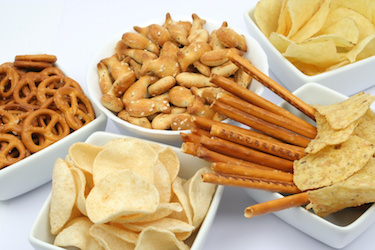 Our selection of products is unmatched, and you choose what is stocked in your vending equipment. All vending machines are installed for free, and we’ll return regularly to restock and maintain. Need better coffee for your Cape Cod office? Just contact Foley FoodService. 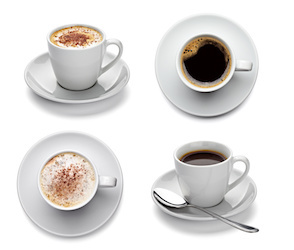 We offer an office coffee service that includes a wide range of brewing machines to best fit your operation, such as traditional pot brewers and single-cup coffee equipment, and a wide variety of coffees and teas to match. For those looking for better office water quality, our bottleless water filtration systems plug directly into your water supply and make better water – hot or cold – as simple as turning a faucet. Micro-Markets are the latest trend in vending, and Foley FoodService is ready to install an open market in your Cape Cod facility. Rather than installing vending machines, we turn a portion of your operation into a self-contained convenience store. With attractive coolers, racks and displays, stocked with hundreds of products, Micro-Markets offer much more convenience and selection. Employees can simply walk into the store, select the items they want, and head to the integrated self-service checkout machines. There’s nothing more convenient. Foley FoodService is ready to handle your vending needs. Learn more at 781-551-0711 or e-mail service@foleyfoodservice.com.